The accordion is one of the simplest but most elegant book forms, and it’s one I return to time and again to display prints or photographs. I like to add additional pages by sewing signatures into the valley folds of the accordion. Sometimes, I add just one thick paper signature so I can adhere another 4 prints, as in the video below or other times, I’ll add text weight paper signatures and write on them. 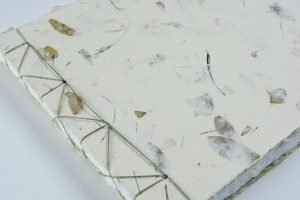 If you have any questions or comment, leave it below or head over to my Facebook group – Crafting Handmade Books. Thank you. Wonderful i instructions . I just get so inspired. Thanks so very much. You are amazing, Ali! Thanks for the great tutorial! I have one question…What is the best way to lengthen the accordion section if your paper isn’t wide enough? Hi Cheryl, it depends on the weight of the paper. If it’s fairly thick paper, I would attach them with a narrow strip of the same paper at the join. Or I would make the last page 1″ wider and score at this 1″ line and attach the next accordion to this strip. Does that make sense? If it’s thinner paper, I would nestle and glue the last and first pages of the two accordions together. Hope that helps! Loved watching this video, Ali. Thanks for taking the time to make it. So clear and easy to follow. 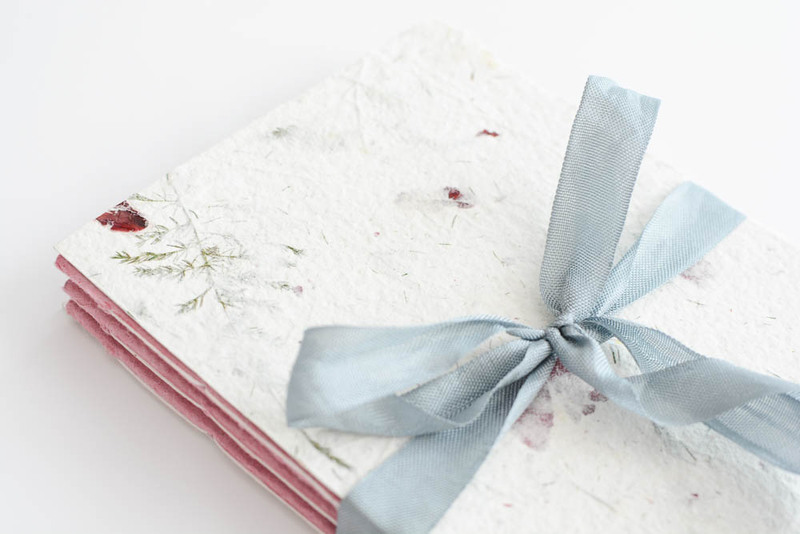 It´s a lovely accordion book. Thanks. Have just watched several of your instructional videos and they are sooo well done!! Thanks, Ali!